NYISkinny: Eric Hornick's Blog: Ryan McDonagh: "I'd build a franchise around John Tavares"
Ryan McDonagh: "I'd build a franchise around John Tavares"
During the NHL media tour, 14 star players were asked by ESPN's Craig Custance "to list three players they'd want if they were starting a franchise from the ground up". 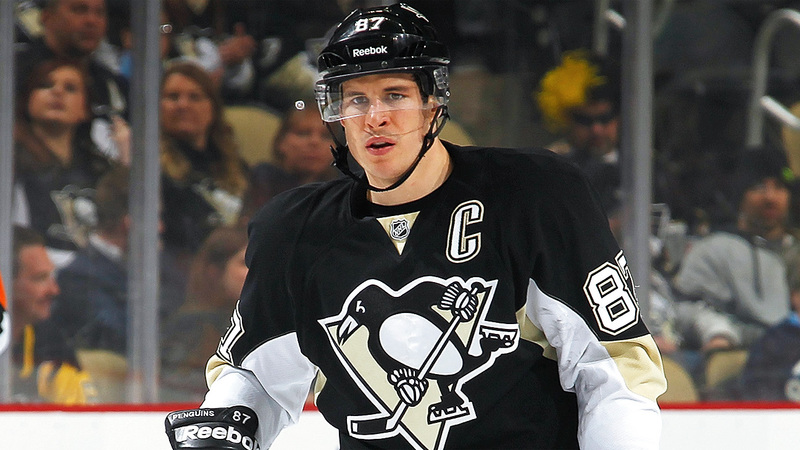 Sidney Crosby was the overwhelming winner. Isles captain John Tavares received one first place vote -- and it came from future Ranger captain (?) Ryan McDonagh. "He makes everyone around him better. Very underrated skater. Big-time shot. He can play any situation." Tavares voted for Sidney Crosby, Shea Weber and Jamie Benn. Player poll: Who is top franchise player? If you could start an NHL franchise from scratch, which player would you pick? Craig Custance polled star players and posts the results.